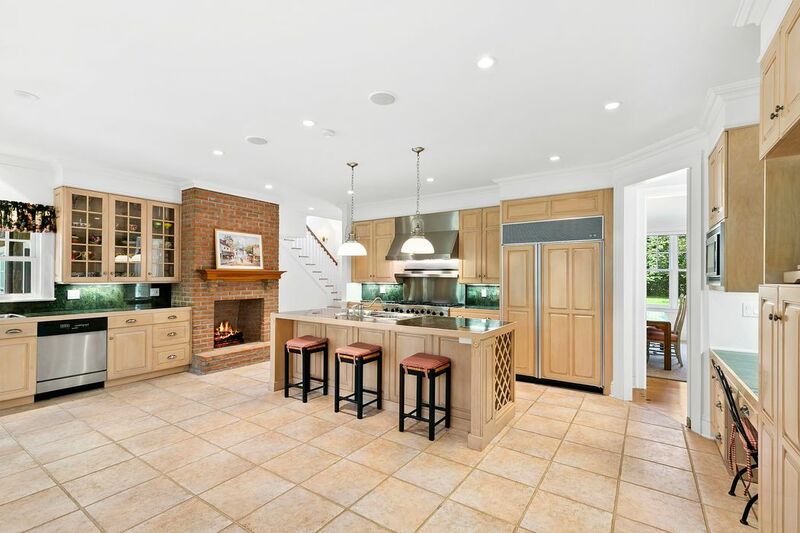 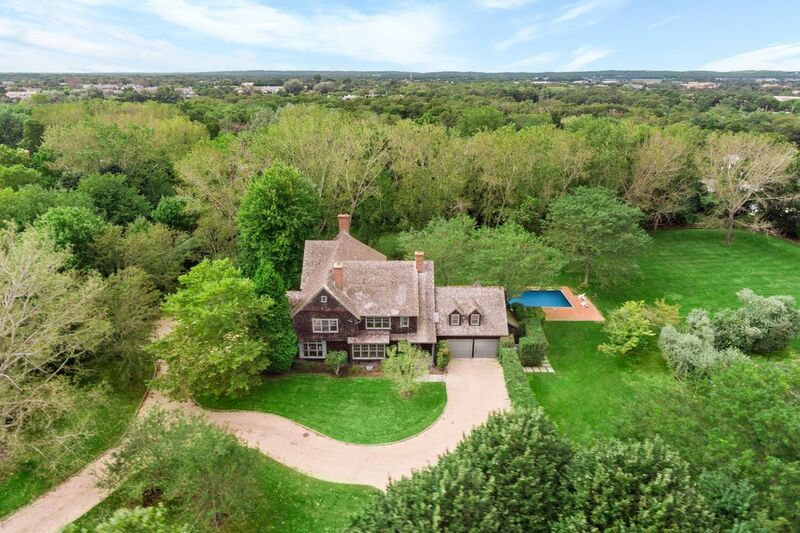 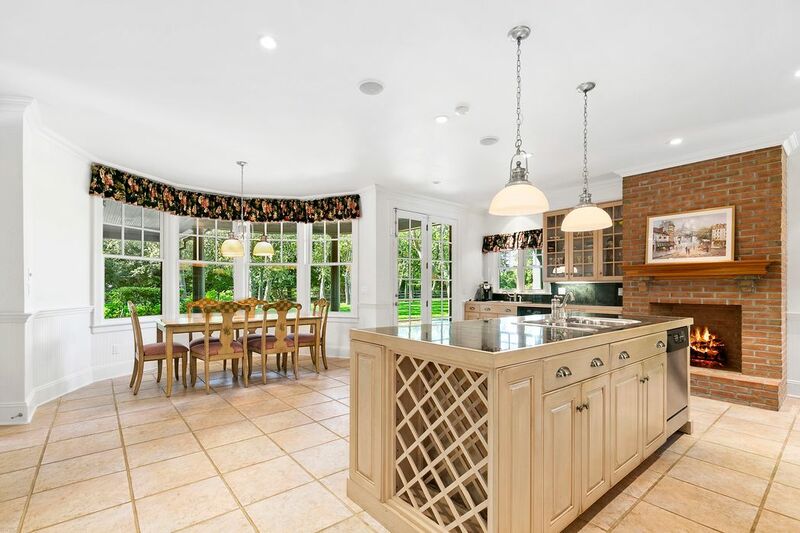 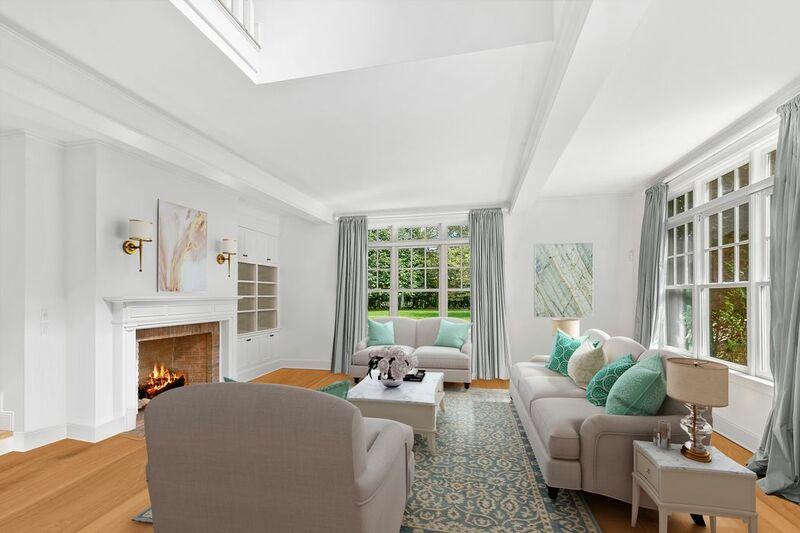 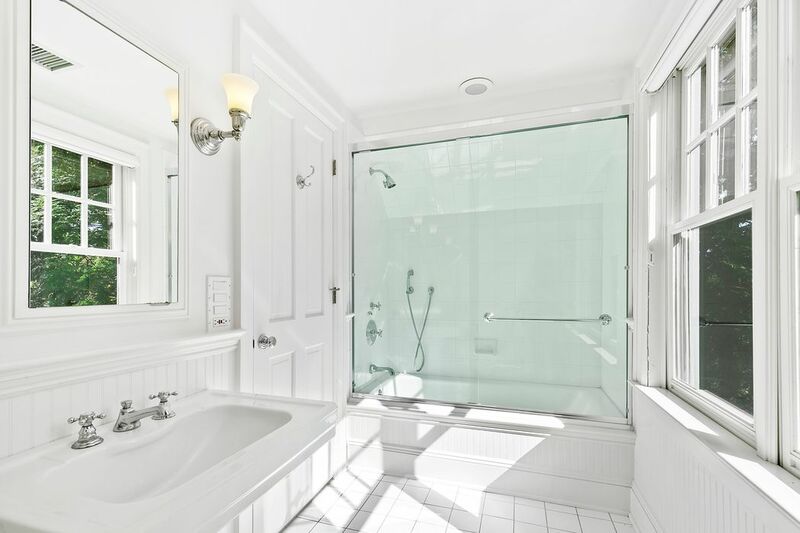 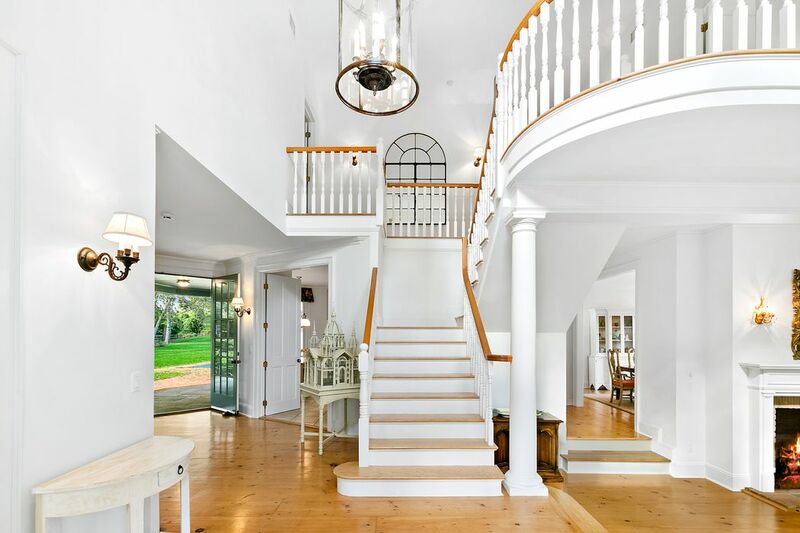 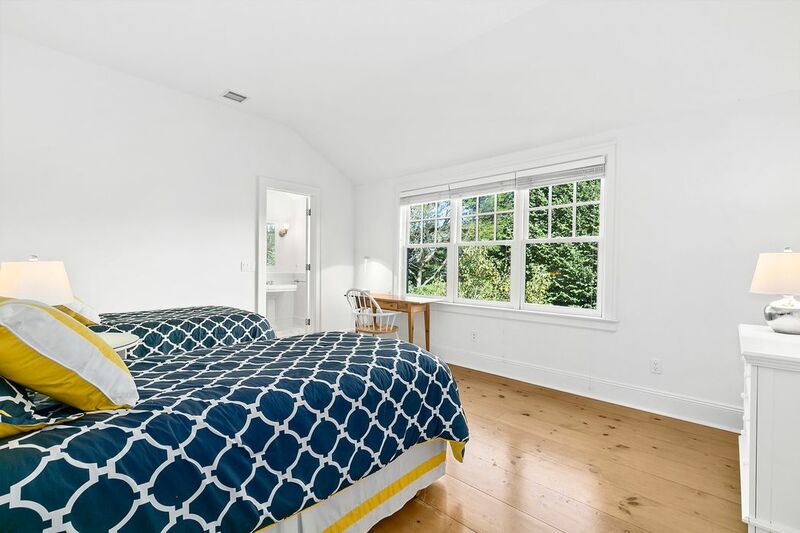 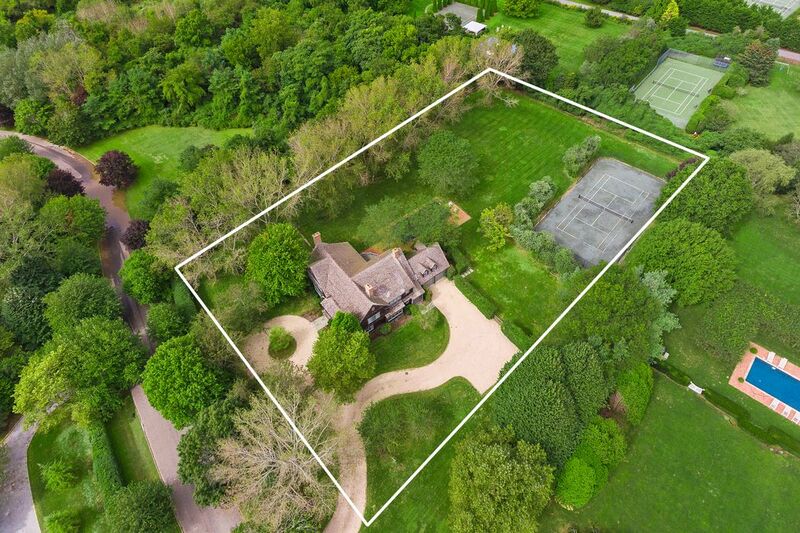 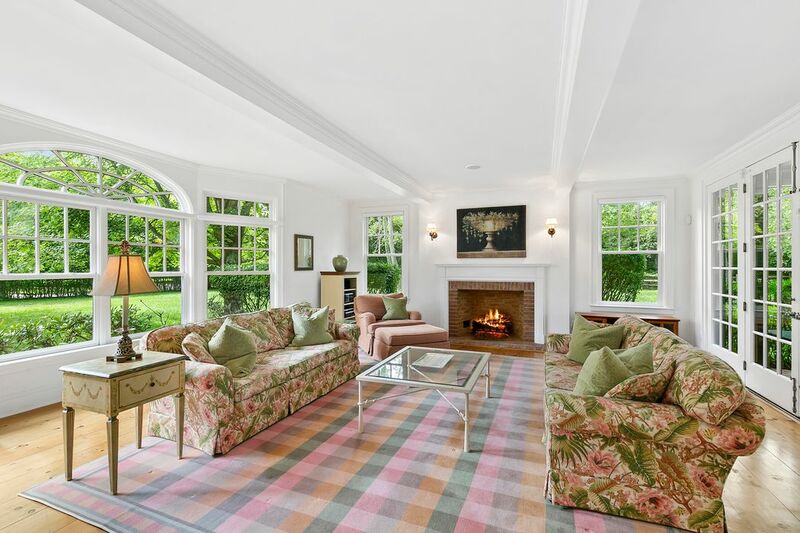 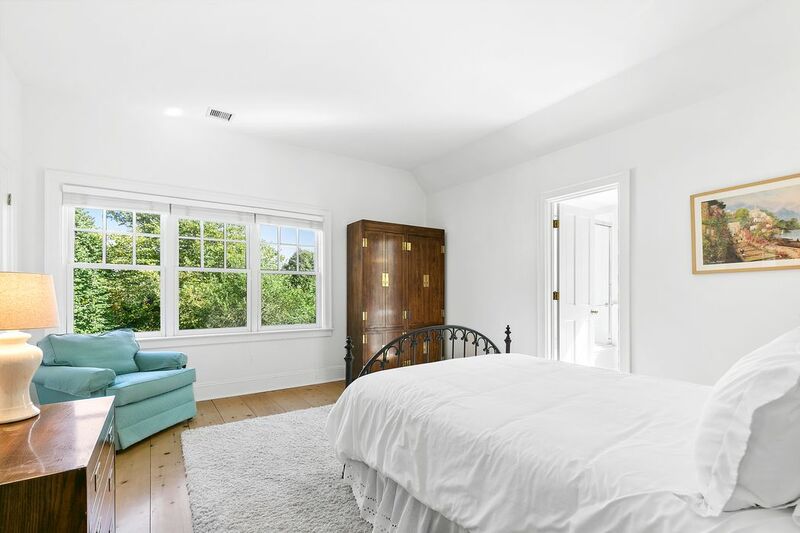 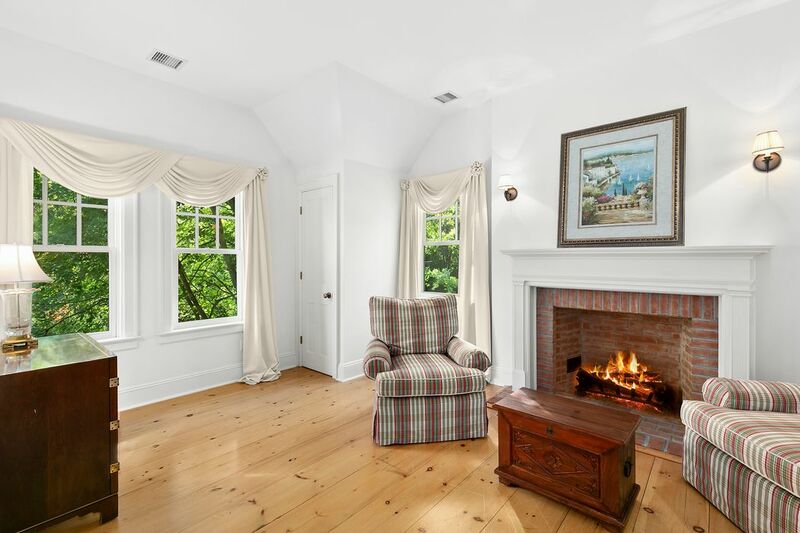 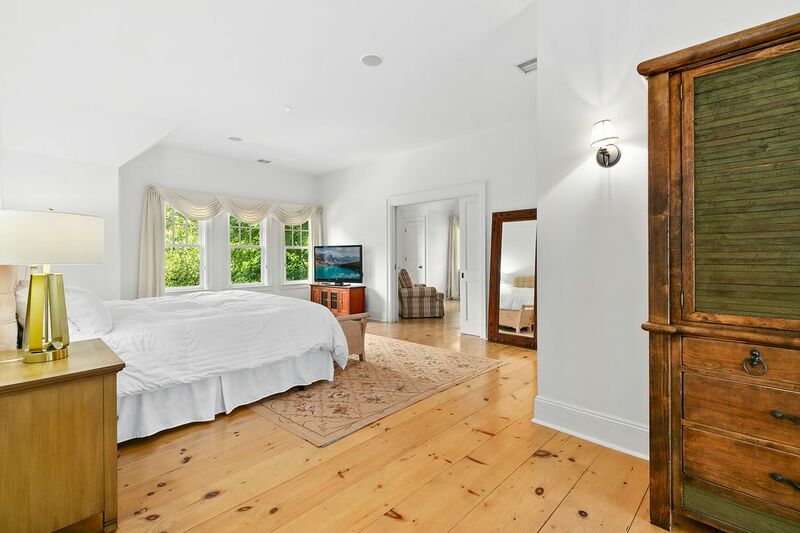 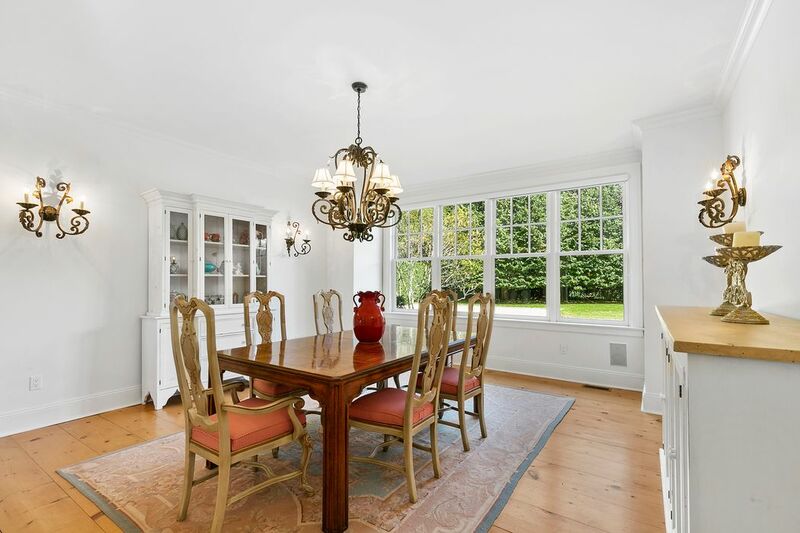 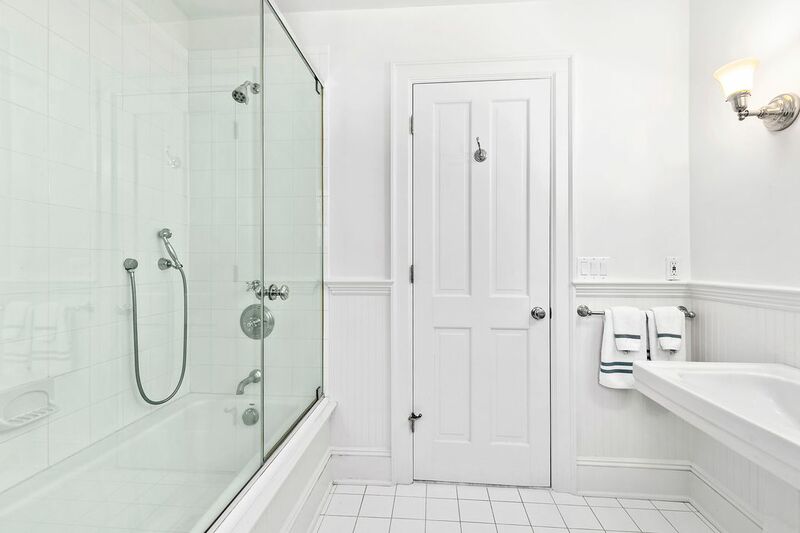 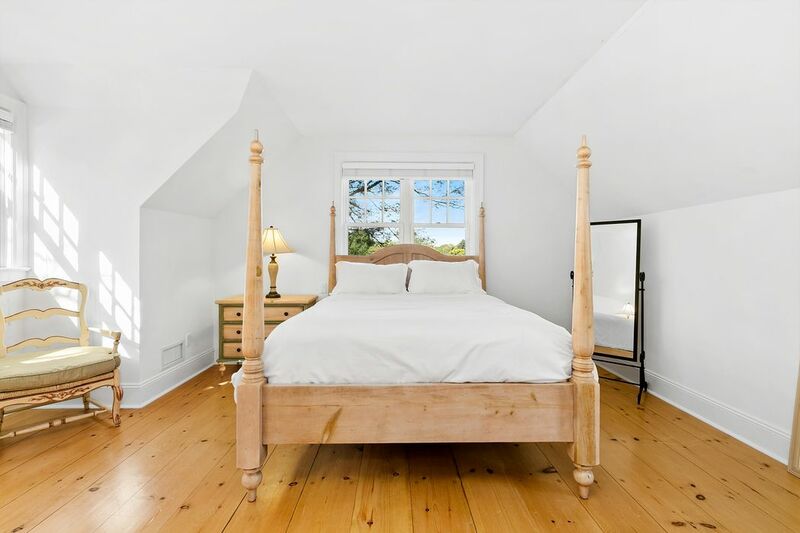 Charm and Grace in Bridgehampton South Bridgehampton, NY 11932 | Sotheby's International Realty, Inc.
$7,950,000 5 Bedrooms6 Full / 1 Partial Baths5,000 sq. 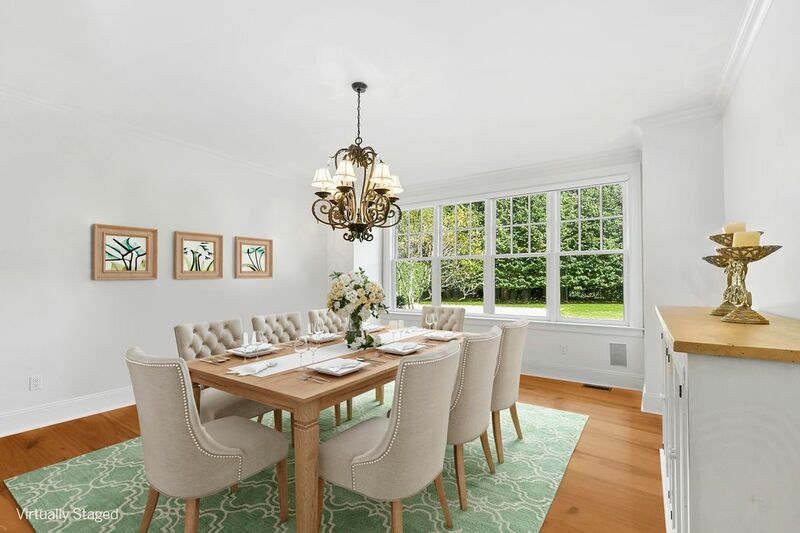 ft.
Nestled at the end of a quiet cul-de-sac, this south of the highway traditional combines the timeless beauty of a Michael Davis design with the coveted seclusion of an abutting reserve. 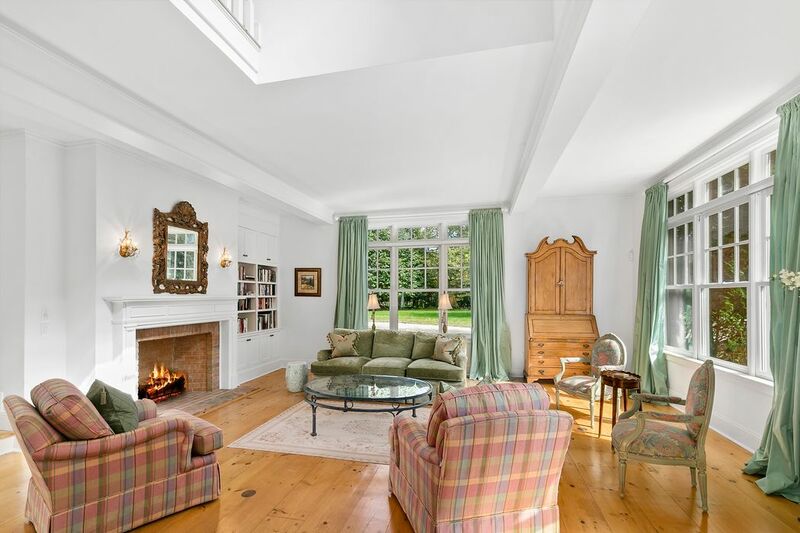 Tasteful amenities of the 5,000 square-foot home include a large master suite with fireplace and separate sitting room, four additional guest rooms, six full baths, one half bath, a large eat-in kitchen with fireplace, formal living and dining rooms and a separate den. 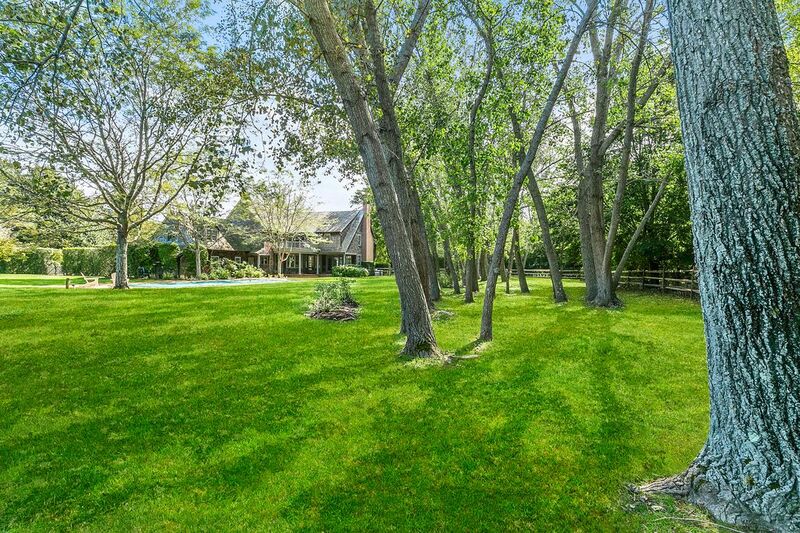 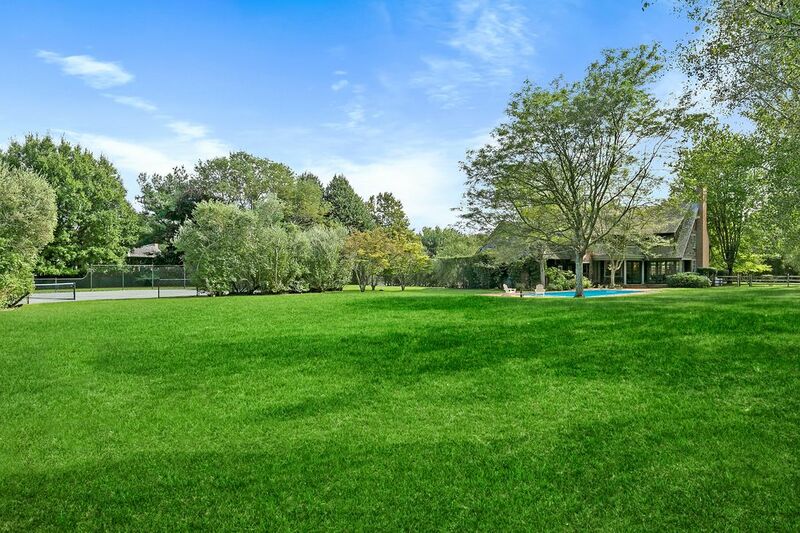 Additionally, a broad array of natural and architectural elements can be observed on the property itself. 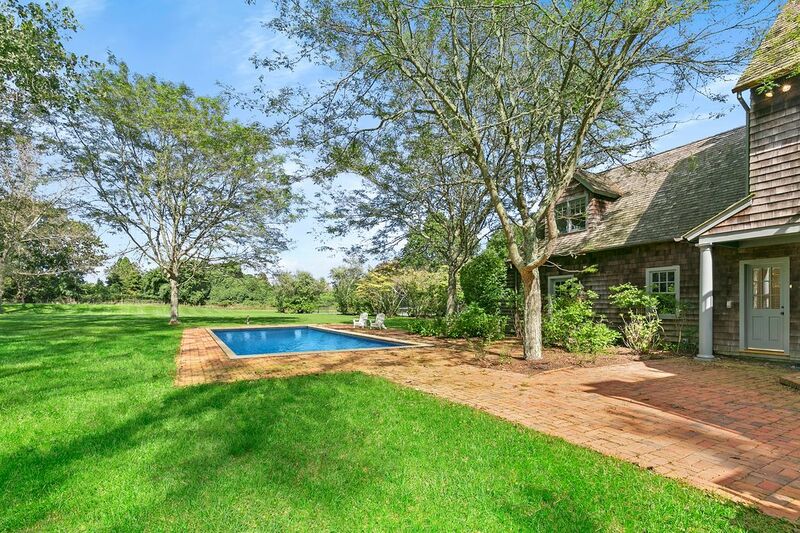 A manicured circular driveway allows dual access to both the front porch as well as the attached garage at the rear of the house. 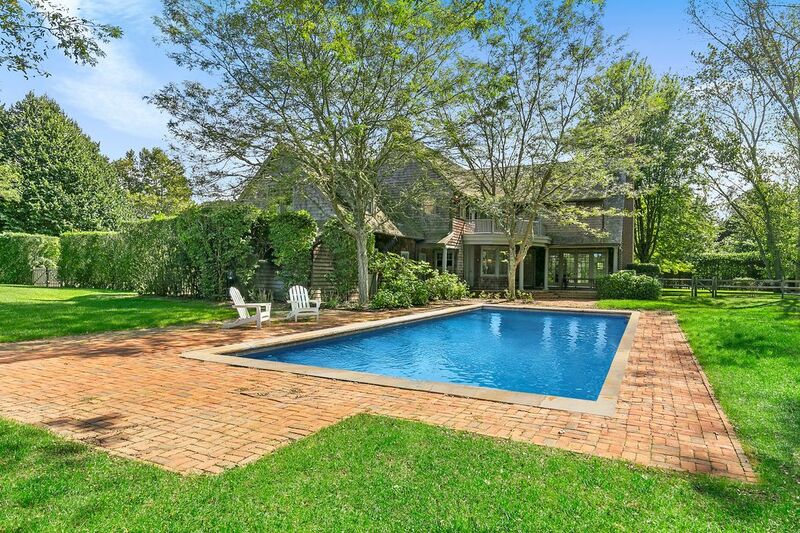 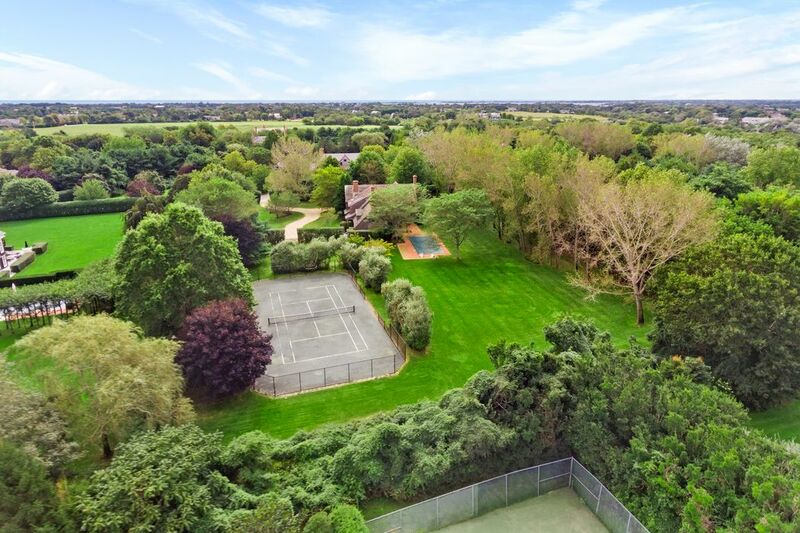 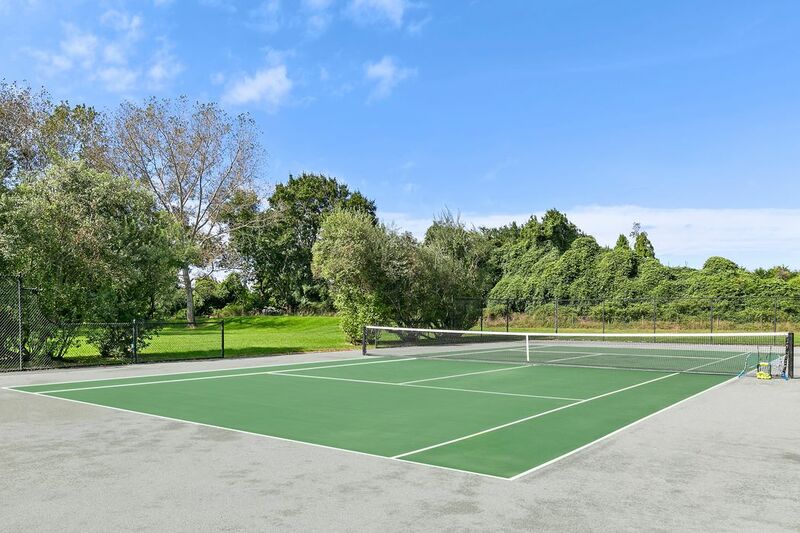 Varieties of deciduous plantings exist side-by-side among the professionally landscaped 2.25 acres that play host to the Har-Tru tennis court, gunite pool, multiple brick patios and covered porches. 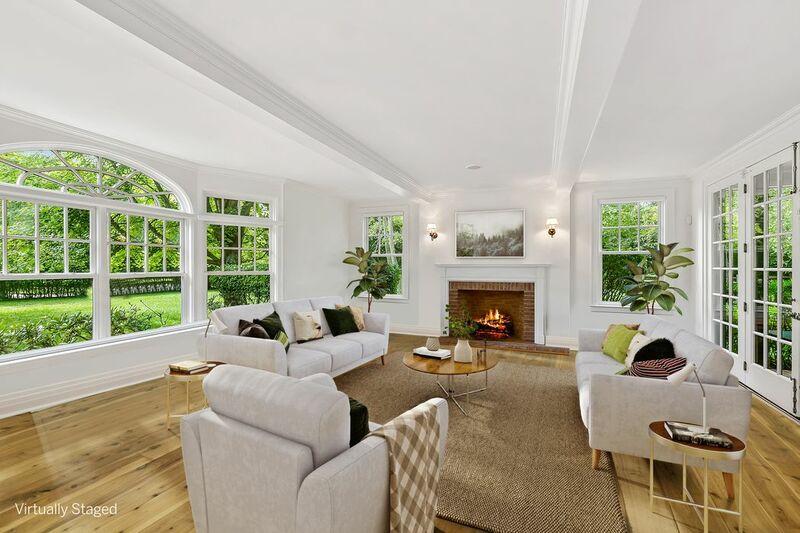 The expansive grounds and intricate specimen trees help to bestow a sense of privacy while remaining close to village shops, restaurants and ocean beaches.